This month, we are excited to welcome the first occupants of our showcase area at Neo – Buzzispace. 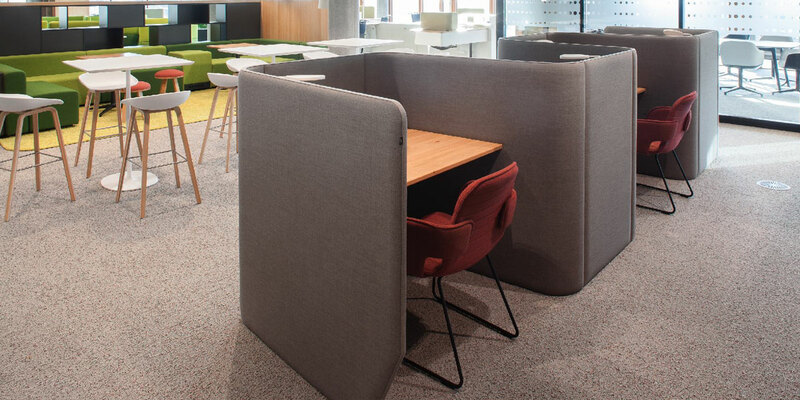 Hailing from Belgium, Buzzispace launched in the UK in 2007, with its designs becoming a worldwide hit almost instantly due to the demand for privacy in the increasing number of open-plan offices across the country. 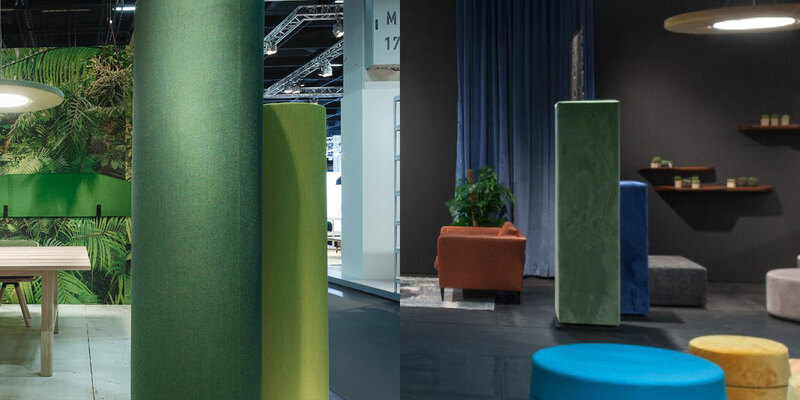 Their products are cleverly hand-crafted with sound-absorbing eco-felt to reduce noise within open environments. Check out our top 5 favourites from Buzzispace below. After their launch in 2011, BuzziBlinds Classic became an instant hit, providing a solution for open-plan spaces looking for partitions to create private areas. Five years on and the classic BuzziBlind has been revamped. The design of the buzziblind is a new take on the traditional acoustic panel, inspired by modern architecture, adding depth to any space. A free-standing room divider, the new BuzziBlinds are made up of five rotating acoustic blinds, which can be opened or closed to open up a space or create a private one. All blinds are covered with a plain BuzziFelt, with the option of adding a V-cut feature if you are looking for a stronger architectural look in your workplace. Get away from all it all with the innovative BuzziMe. These lounge chairs are the ideal place to enjoy a bit of peace and quiet, providing your very own cocoon when the need for privacy hits. Alternatively, pop two BuzziMe lounge chairs together to cater for private meetings. In either instance, the acoustic absorption offered by BuzziMe reduces any external noise, allowing you to create a quiet space just for you. Build your very own little village in amongst the hustle and bustle of everyday work life with BuzziVille. 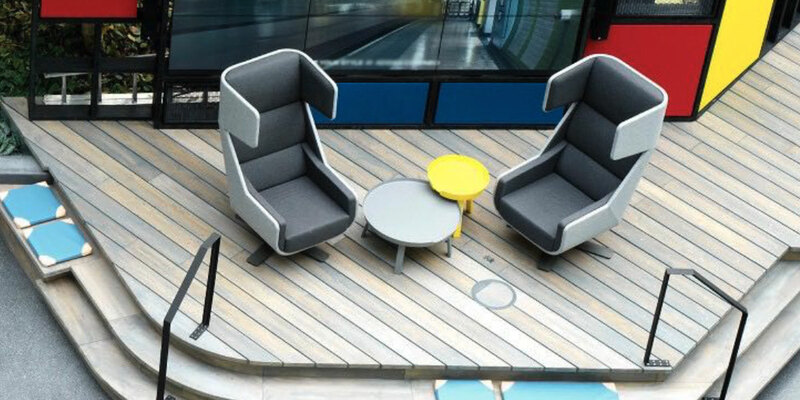 A flexible and modular freestanding offering that can be arranged to meet the needs of any office space, the innovative BuzziVille makes it possible for staff to work collaboratively or independently, and even create informal meeting rooms. 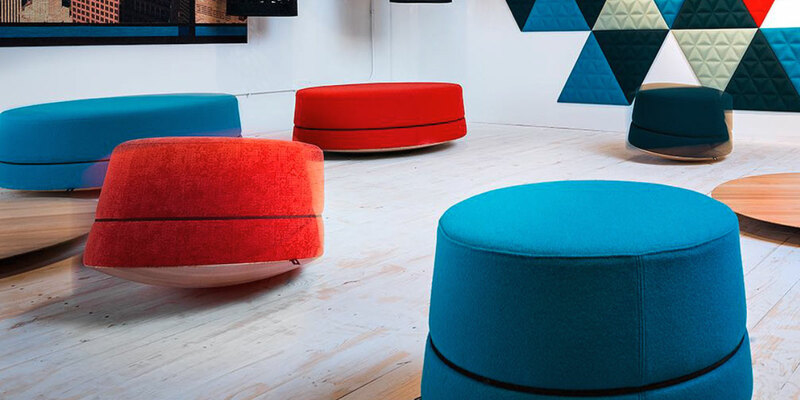 The multi-purpose BuzziBalance – a rocking pouf available in a range of sizes – is the perfect solution for creative hubs in offices whilst also offering acoustical benefits. Covered in acoustical fabric which absorbs most travelling sounds, the bright and colourful BuzziBalance will add an element of fun to your workplace. 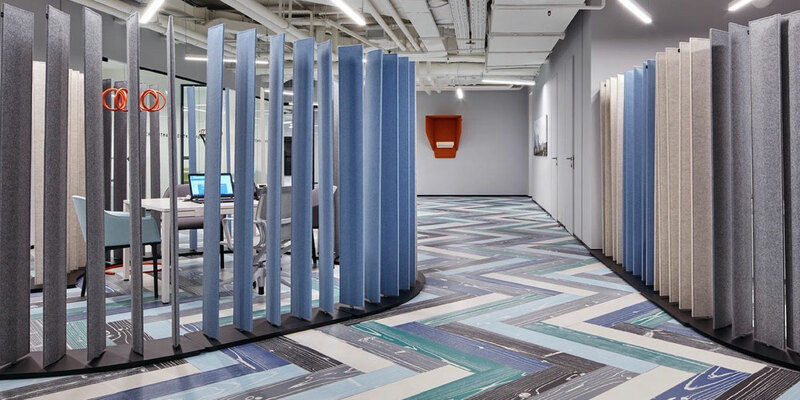 BuzziTotem – a range of free standing acoustic pillars – is a brand new concept from Buzzispace that has been developed for specific acoustical performance. 3 models are available – Wedge, Cylinder and Beam. Each comes in 3 different sizes but all models are covered in a highly-absorbent fabric that is proficient in absorbing travelling sounds in the office. Each of the models is fixed on a black metal baseplate for stability and functional purposes – meaning BuzziTotem takes up little space in a room. The piece can also become a really eye-catching feature in the workplace due to the vast range of fabrics available. For more information about acoustic products and noise reducing solutions, speak to one of our experts.